Like new home in a growing community. 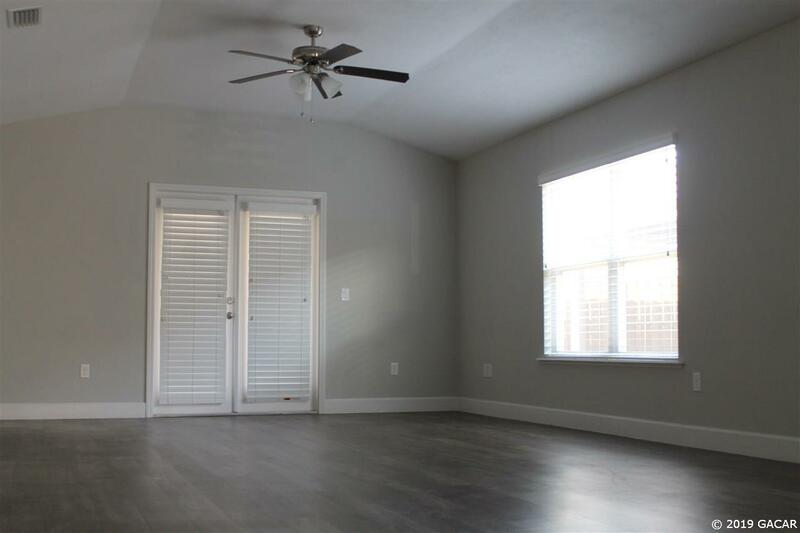 Beautiful open split floor plan is ready to be called 'Home'. 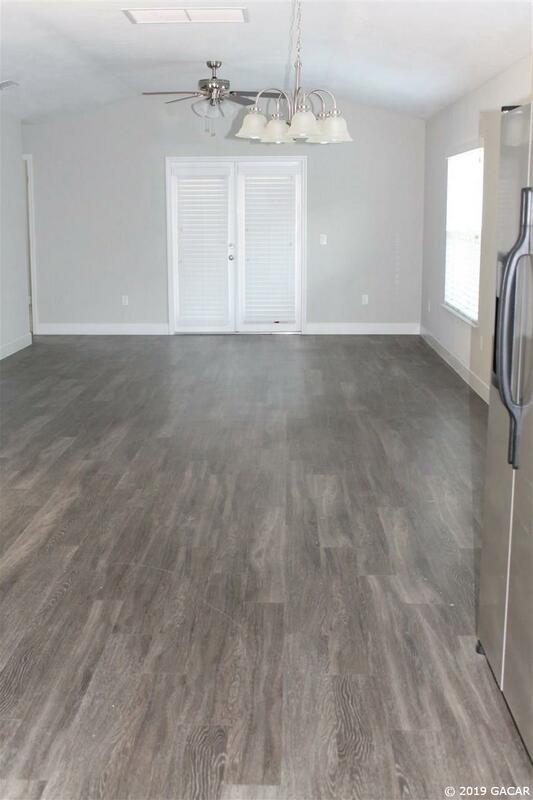 Stainless steel appliances, screened porch, luxury vinyl plank floors, and tons of storage!! 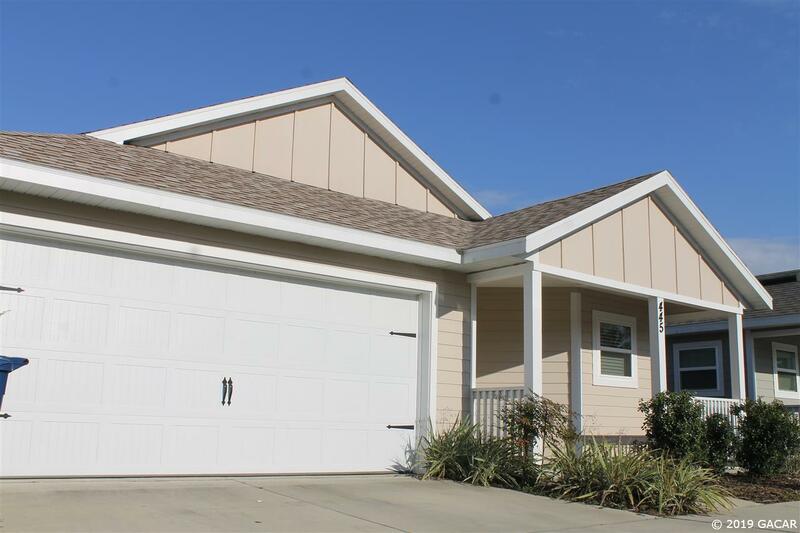 Close to downtown Newberry, and minutes from Gainesville. 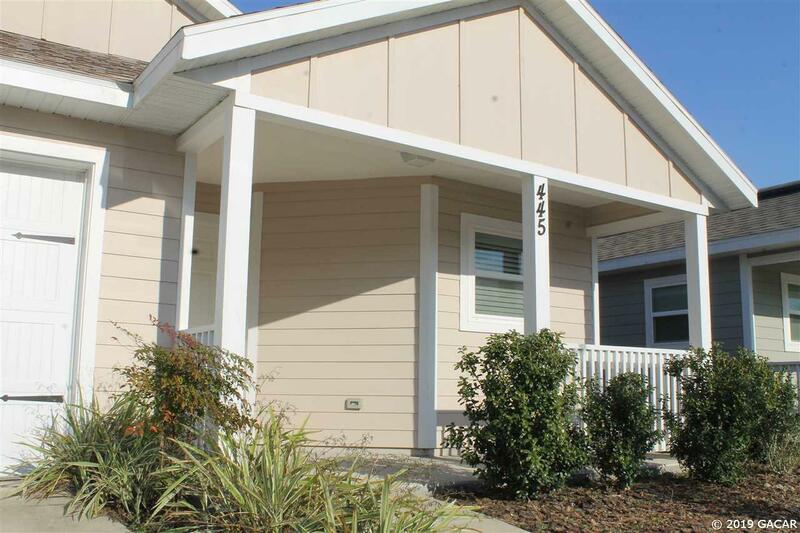 Built in 2015 this home is move in ready! Oak Model from Sapphire Builders. Owner is a Licensed Real Estate Broker. Listing provided courtesy of Trippe Realty Management, Inc.